Despite an increase in tablet and mobile usage in the United States, a report by the Federal Reserve Board on the use of mobile financial services, reveals that those consumers who do not use mobile banking are becoming more skeptical of the benefit of mobile banking and the level of security associated with the technology. 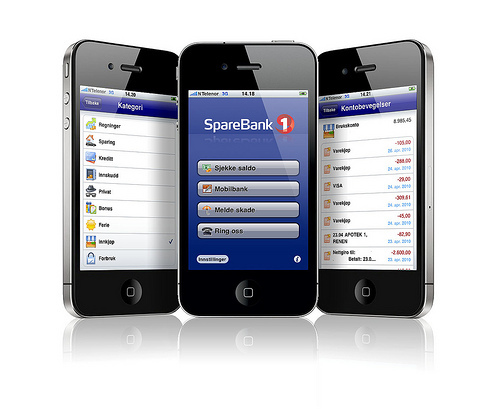 As of December 2013, 33 percent of all mobile phone users and 51 percent of smartphone users had used mobile banking in the past 12 months. This is an increase from 28 percent in December 2012 for mobile phone users and 48 percent for smartphone users. The use of mobile phones to make payments at the point-of-sale has experienced substantial growth over the past several years, increasing threefold between the 2011 and 2012 surveys, and again between 2012 and 2013. In 2013, 17 percent of smartphone owners, representing 9 percent of the U.S. adult population, reported having used their phone to make a purchase at a retail store in the past 12 months. There have been quite a few glitches when it came to mobile app usage, after all the general expectation is that banks will delivering a first-class mobile banking service to customers all of which rely on multiple applications and IT systems working seamlessly in the back office. 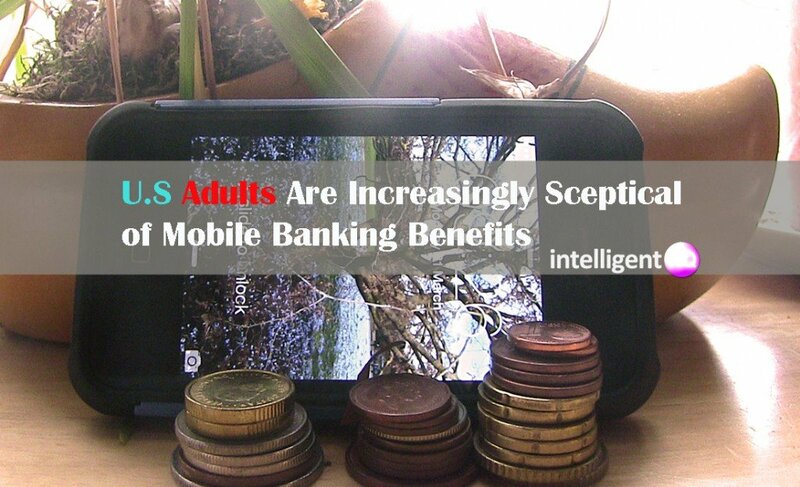 The Federal Reserve Board completed its first Survey of Consumers’ Use of Mobile Financial Services in December 2011, and released a summary report in March 2012. The Board has continued to conduct the survey and release a report annually to monitor trends in the use of mobile financial services, and to understand how the rapidly expanding use of this technology affects consumer decisionmaking and the overall economy. The most common mobile banking activities continue to be reviewing account balances, monitoring recent transactions, or transferring money between accounts. The use of mobile phones to deposit checks by taking pictures of them using the phone’s camera again increased substantially between surveys, with 38 percent of mobile banking users having deposited a check with their phone in 2013. Despite these increases in usage, well over half of mobile phone owners who do not currently use mobile banking say they have no interest in using this technology. Consumers are similarly skeptical of the benefits and security of mobile point-of-sale payments, or believe it is simply easier to use another method of payment. Almost three quarters of all mobile phone owners said that they were “unlikely” or “very unlikely” to use their mobile phones to buy things at the point-of-sale if given the option. These sentiments could mean that FinTech CIOs have a lot more on their plate to contend with as they are already dealing with a large wave of financial disruption. Adressing security seems to be the driver. The main factors limiting consumer adoption of mobile banking and payments are security concerns and the belief by some that these services fail to offer any real benefits to the user over existing methods for banking or making payments. In March 2014, the Ponemon Institute published a study with implications for the future of IT in the financial services industry called “The Changing Mobile Landscape in Financial Services,” The aim of this research is to understand how mobile technologies were being adopted in financial services and how CIOs could make these initiatives successful. The study shows that the accelerating mobile demands of business units and end users are triggering a tidal wave of disruption that is steering FinTech CIOs to a new model of enterprise IT.